Originally Published in Washington Examiner on 8/10/17. 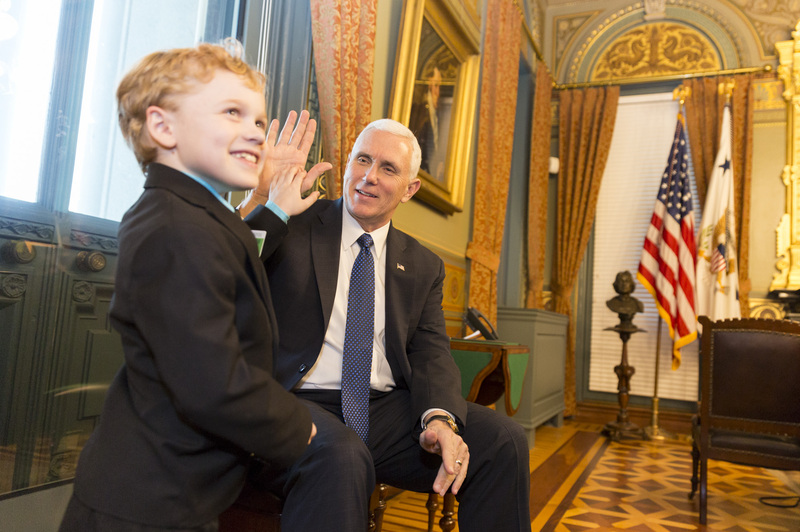 The McLinn family of Indianapolis is still fighting for their seven-year-old son, Jordan, who was diagnosed at the age of 3 with Duchenne muscular dystrophy. This is an aggressive disease that results in muscle weakness and loss first attacking the extremities, eventually moving to the heart and other internal organs. There is no known cure, yet, but there are treatments that can help manage symptoms and slow progression of the disease. For people like Jordan McLinn, failure or needless delay of the Food and Drug Administration to grant a compassionate use request (also known as expanded access) can mean the difference between walking or being wheelchair-bound.